Get 25% off for 3 nights or more for a last minute stay in March. Use the offer code: MARCH25. A further discount of £5 per night (on top of any other offer) for one adult staying at the hut alone (blissful peace!). This offer will be applied automatically if you book online. Get 15% off when you stay a week or more. If you book online this offer will be applied automatically! 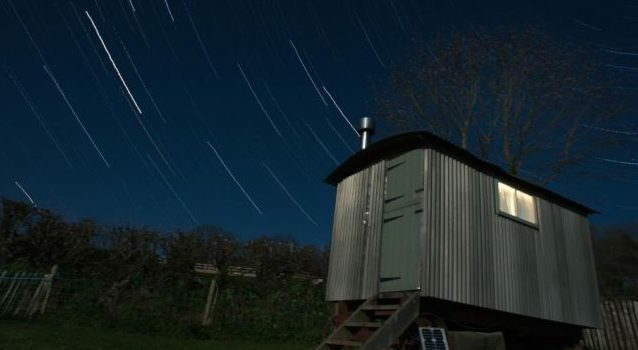 Two luxury shepherd’s huts, 1/2 a mile apart from one another on our beautiful 150 acre farm in Cornwall. Spectacular views, private bathrooms, incredibly comfortable beds and on-site activities from horse riding to tennis.